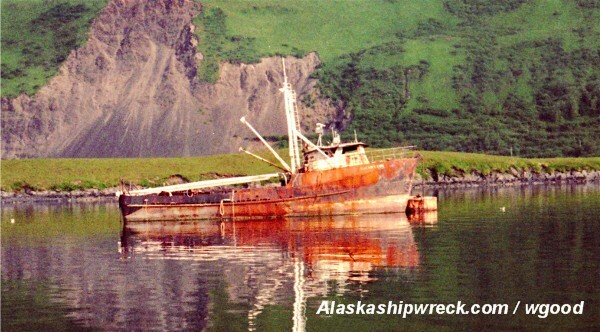 Captain Warren Good is the owner and administrator of this website and the author of the book ALASKA SHIPWRECKS. 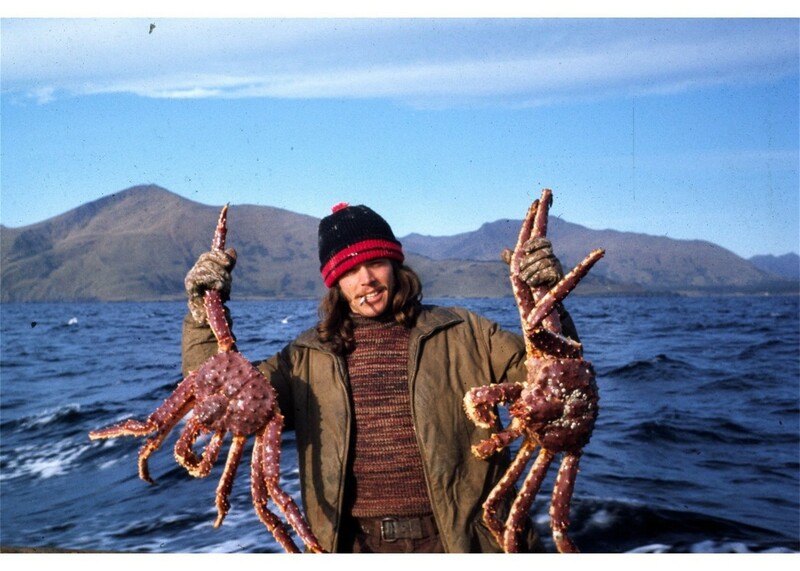 He spent much of the 1970's, 1980's and 1990's involved in the fisheries of Alaska. His home base was Kodiak where he made himself available as a cook, deck boss, engineer or skipper. 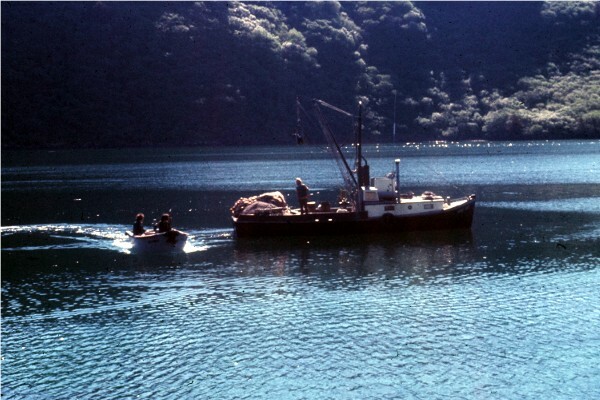 His fishing experiences ranged from Prince William Sound to Norton Sound working on boats out of Kodiak and Dutch Harbor. King crab, tanner crab, opilio crab, shrimp, pollock, cod, sole, halibut and salmon were a few of the fisheries Captain Good was involved in. He achieved his Inspected Master Captain's License in 1988 from the United States Coast Guard. In the late 1970's after losing several close friends to shipwrecks, Captain Good began researching other shipwrecks that had taken place along the vast coastal regions of Alaska. He has retired to Florida, but his Alaska Shipwreck research is ongoing. This site is a forum for that effort. If you are looking for a boat or ship and know the name, click on the Alaska Shipwrecks A-Z link above and search the alphabetical listings. If you know a fisherman’s name and about when they were lost click on the Alaska Recent Maritime Losses 1972-2009 link above and read through the years when the loss occurred. If you are interested in shipwrecks from a particular area click on the Shipwrecks by Area 1740-1940 link above and search in the area of your particular interest. If you are interested in a particular period in history or an individual year click on the Alaska Shipwrecks 1729-2010 and download the chronological pdf file of the BOEM Alaska Shipwreck List by clicking on the link shown. Remember those who were lost and the what, when, how and where that led to the disasters. Review the circumstances that led to the losses as information becomes available. Locate sites and identify the value of wrecks and wreck sites. Study the dynamics and dangers present to possibly forewarn the unwary. Evolve shipwreck prevention and location technology.